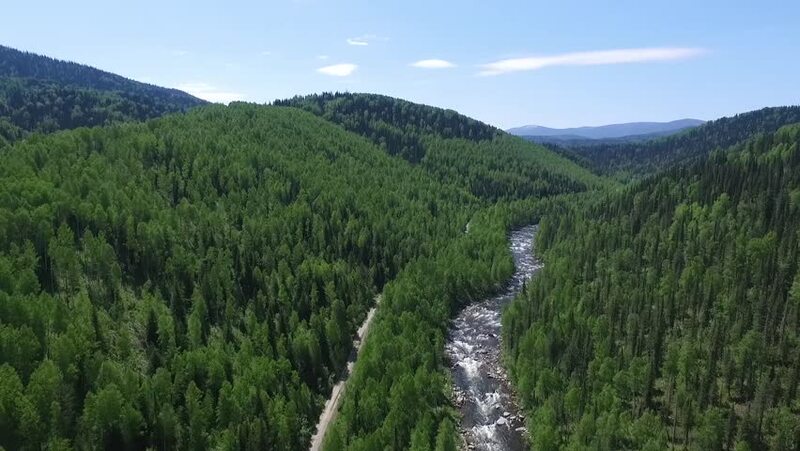 4k00:22View from flying drone over the sunny mountains covered with lush green forest. Alps location, 4k. hd00:18Lookout tower with beautiful view . Helicopter camera flaying above the lookout tower in the middle of a forest on the hill with beautiful view.